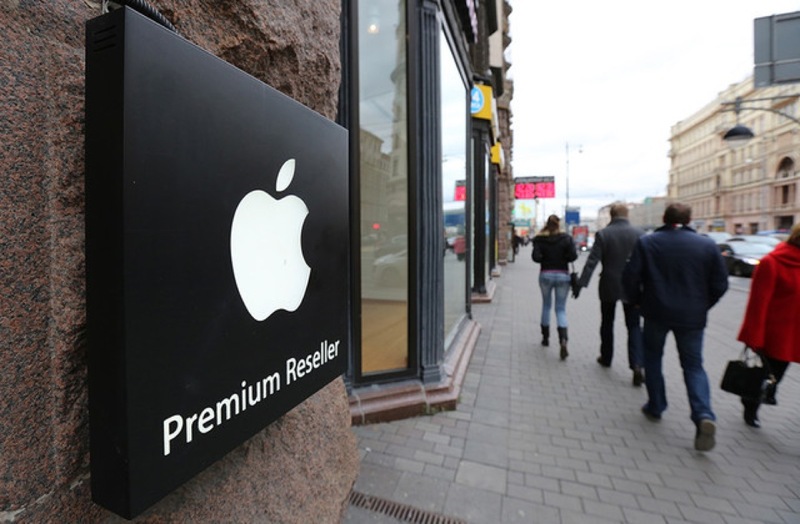 As Apple began offering its latest iPhones for sale in Russia today, a report by Bloomberg seems to indicate that the Cupertino company may not succeed in winning too many customers in the region as the new iPhone models are still too expensive for the local smartphone market. Six years after iPhone’s initial release, Apple’s share of Russia’s smartphone market is merely 8%. All but the wealthiest of the Russia’s 143 million people, can not afford Apple’s iPhones, while Samsung has succeeded in grabbing over 50& of Russian sales with its cheaper Android devices. While Apple aims to “serve even more customers” around the world with its relatively cheaper iPhone 5C, the handset is still set to cost almost $800, which is roughly the country’s average monthly income. Simon Baker, an analyst at IDC in Moscow, said that if Apple really wants to compete with Samsung, “it should’ve come up with a much lower price for the 5C”. 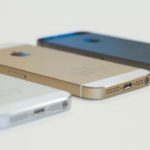 Apple’s difficulties in many emerging markets, including Russia, stem from the way handsets are priced and purchased. Whereas in the U.S. wireless carriers subsidize devices in exchange for longer contracts and larger monthly bills, in Russia that isn’t allowed.That means consumers have to pay the full price, leaving high-end models out of reach for many. In the U.S., a consumer can buy the iPhone 5c for $99.99 with a two-year contract.